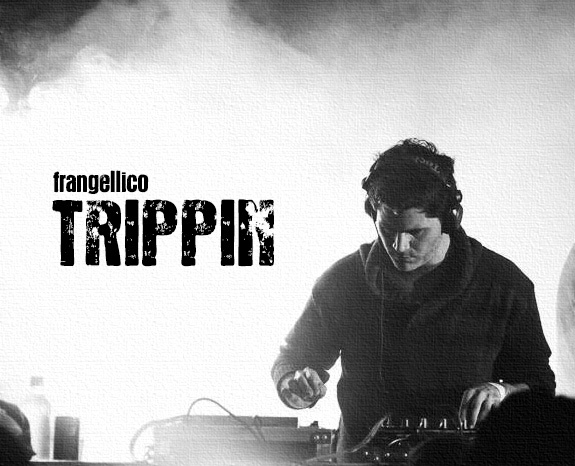 Deep Dark Progressive House show TRIPPIN is coming back to TM Radio!!! Happy fans have asked for it, and here we are. This show will be listed with a preset schedule, but will not be governed by it. The show will be aired whenever it is ready to be aired. Well now... Stay calm and wait for the best progressive house to come to you!